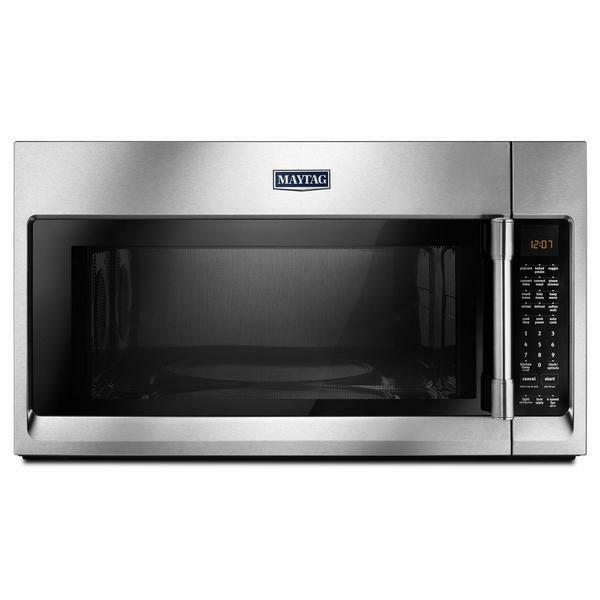 This 30-inch Maytag over-the-range microwave helps you get delicious meals to the table fast. 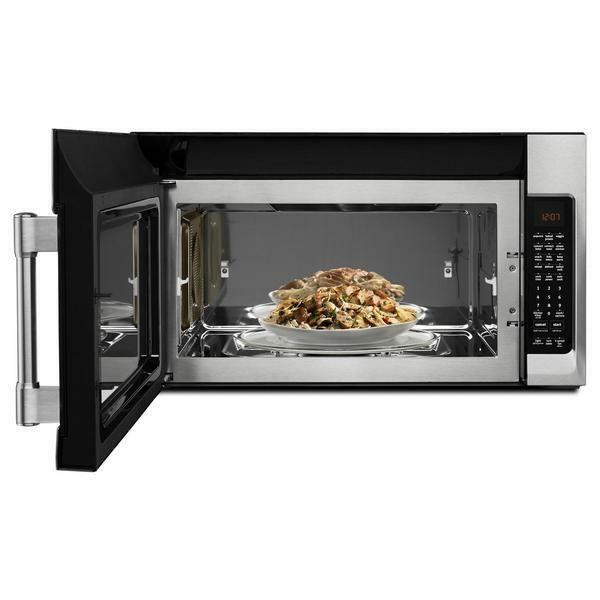 Convection mode heats food inside and out for quick cooking, while sensor reheat adjusts to leftovers with ideal settings to help prevent overcooking. 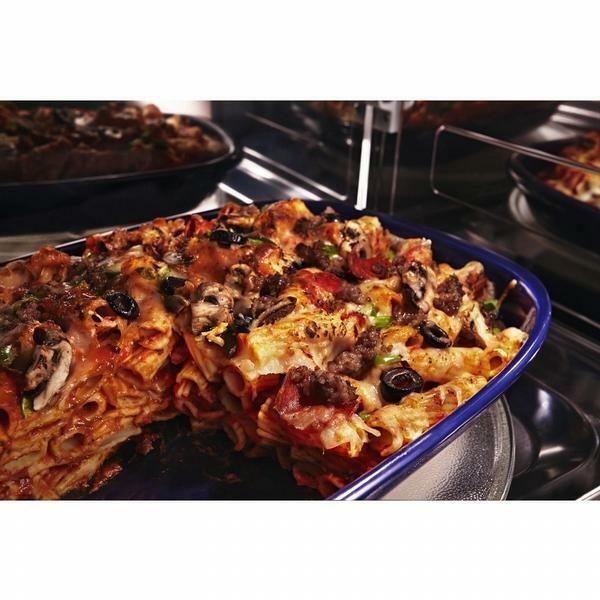 When you need to heat more than one dish at once, 1.9 cu. ft. capacity and an interior cooking rack provide plenty of room.